Recalls and alerts more than 4 years old are automatically archived. While this information can still be accessed in the database, it has not been altered or updated since it was archived. Web pages that are archived on the Web are not subject to the Government of Canada Web Standards. As per the Communications Policy of the Government of Canada, you can request alternate formats by contacting us. 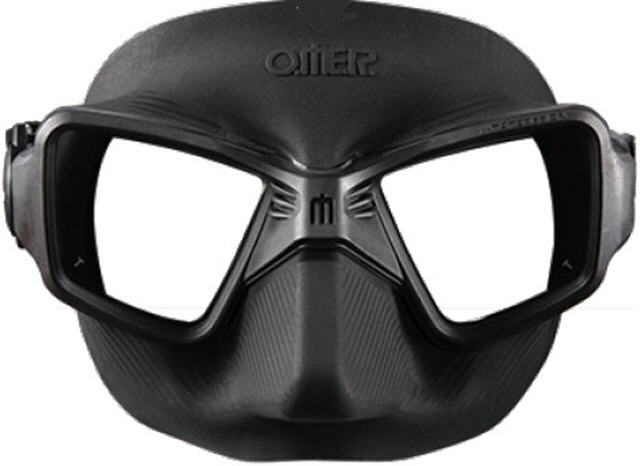 This recall involves Omersub Zero Cube black scuba diving mask manufactured before November 2012. The mask is designed to cover the eyes and nose. The mask and strap are made with soft black rubber, with hard rubber around the two glass lenses. "O.M.E.R." appears on the forehead area of the mask in raised letters. 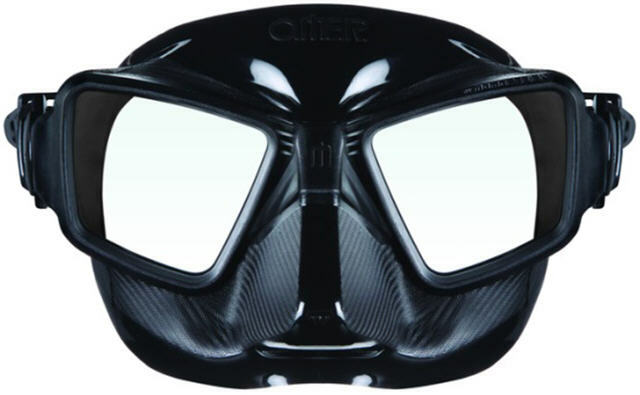 Only the black scuba diving masks manufactured before November 2012 are subject to the recall. They are recognizable by a shiny silicone facial skirt while those produced after November 2012 have the facial skirt in matte finish silicone. 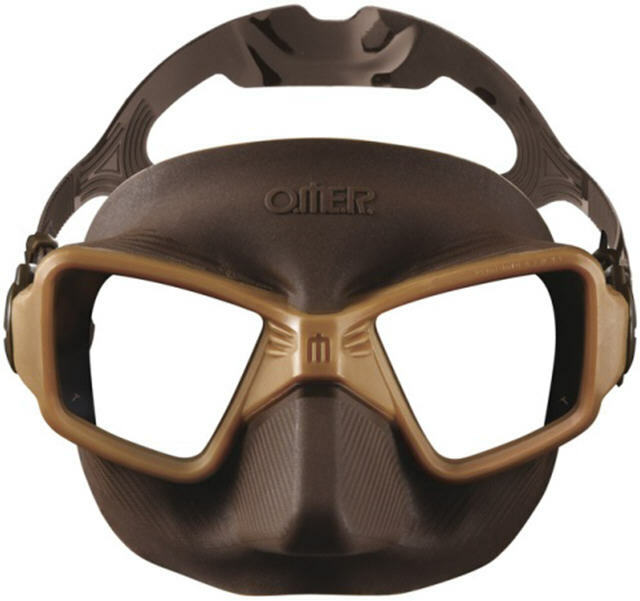 The Zero Cube mask in colours "Mud" and "Olive" are not involved in this recall. The UPS Code 801 773 612 2298 and Omersub MFG Part #603NCF appear on the original packaging. Non-conforming glass was used for the lens, which can shatter during normal use, posing an injury hazard. Neither Health Canada nor Technosport has received any reports of consumer incidents or injuries related to the use of the product in Canada. Approximately 12 units were sold in Canada. The recalled products were sold from April 2012 to April 2014. 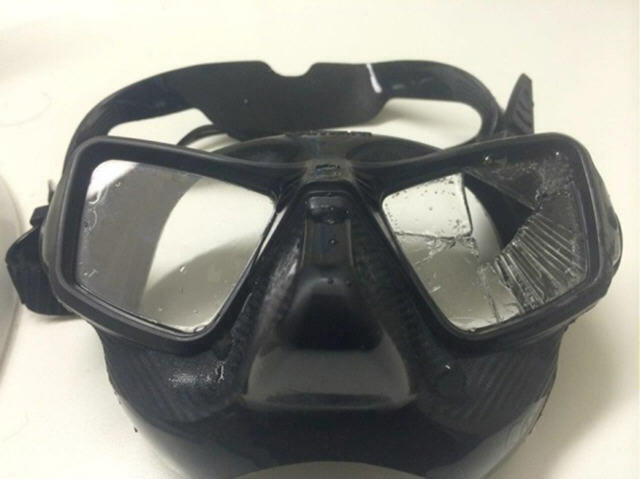 Consumers should immediately stop using the diving mask and contact Technosport for a replacement mask. For more information, consumers may contact Technosport at (757) 428-4744, Monday through Friday, from 10:00 a.m. to 6:00 p.m. ET or by email. Consumers can also visit the Omer Diving website and click on "click here for Technosport Recalls" at the bottom of the homepage for more information.